It’s been a massive year for our toys category. Come and see which were the top ten toys that Babyologists wanted to add to the toy box . 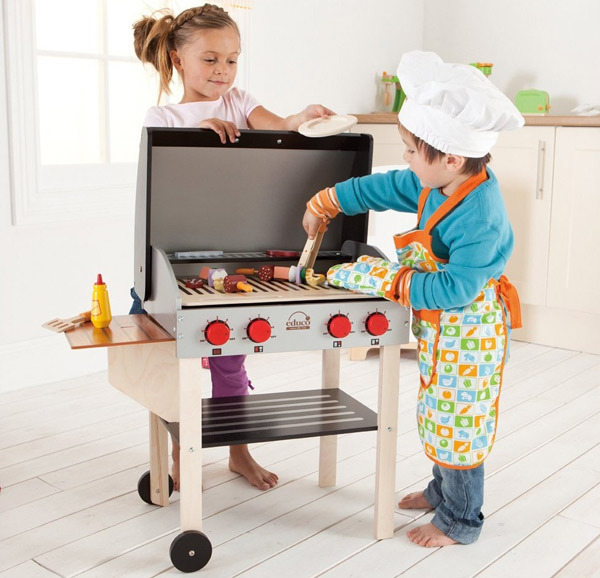 The barbecue season is upon us and wouldn’t this little number be perfect for the summer ahead? 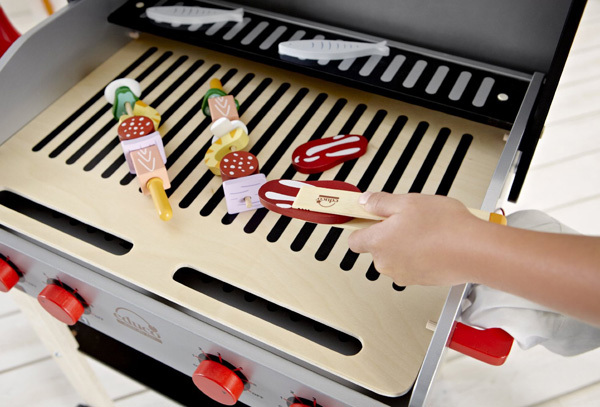 One of our top toy posts, the My Backyard BBQ from Educo had us all cooing in delight! Not surprisingly Home Sweet Cubby was a sight to behold for many of our readers. 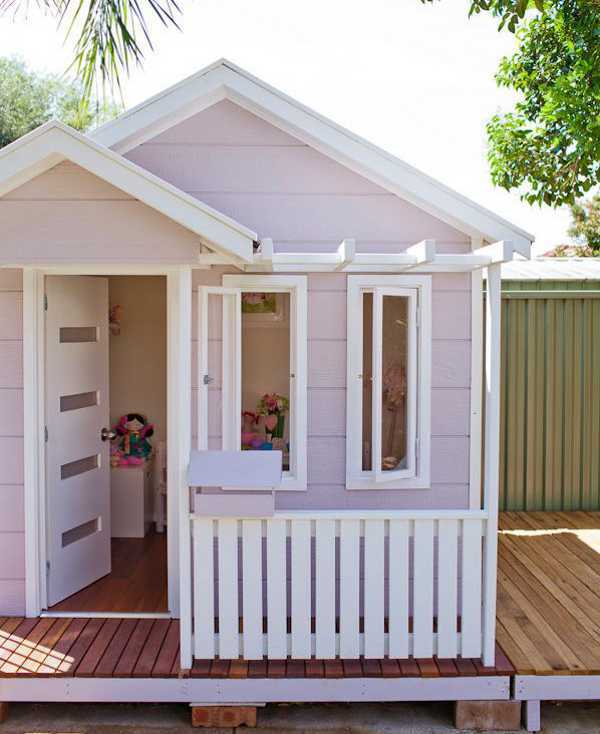 More than your usual garden variety of cubby house in all its weather board glory and distinctive designer edge, I can see parents enjoying this pint sized retreat just as much as the children. 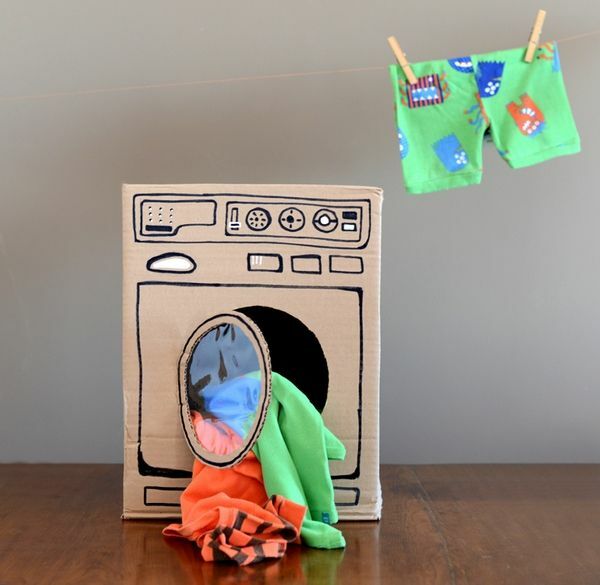 Toy storage is a big issue for a lot of families – especially so when soft toys are involved. 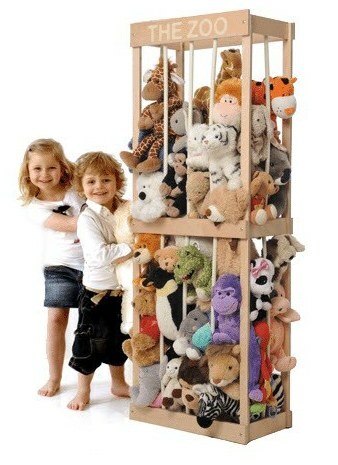 The Zoo is a perfect storage solution and a toy in itself – perfect for keeping teddys, dolls and any burgeoning plush menagerie contained! We all love something for nothing, especially when it’s all kinds of awesome. We Freebies is a treasure trove of free entertainment ideas from a talented line up of designers, artists and illustrators. Next time you need a quick solution to keeping boredom at bay – be sure to make We Freebies your first port of call. 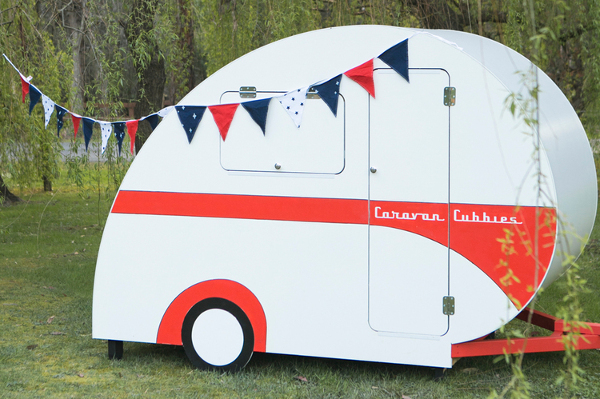 Caravans have always been a novelty for the young, so you can only imagine the joy that must be felt when playing in your very own from Caravan Cubbies. Deliciously retro in style they call for hours of good ol’ fashioned fun. 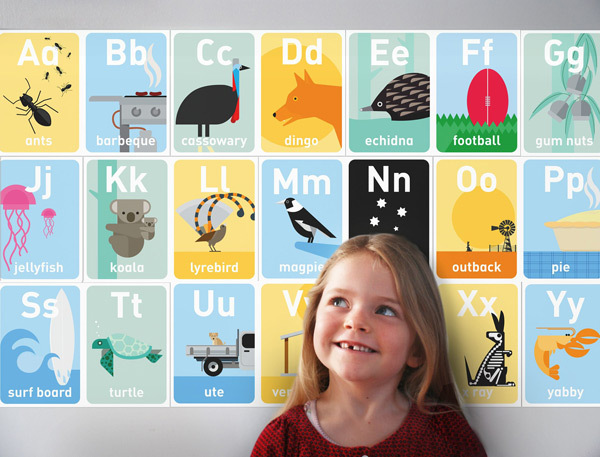 Ozzilla portrays our knock-about Aussie culture beautifully for children. The Wall Frieze and Memory Game are superb gifts for young friends and family living overseas. 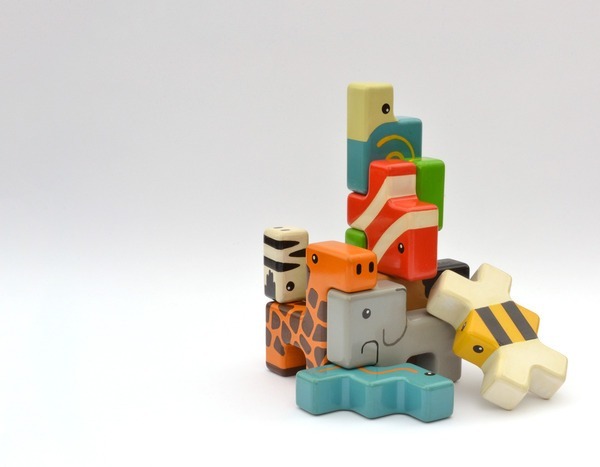 I won’t lie, I get a little excited when two of my great loves are combined to make one magnificent toy – and Animal Stackers do just that! Primarily a Kickstarter project, we hope to see this beaut wooden-block-meets-puzzle combo hit the shelves of stores soon. 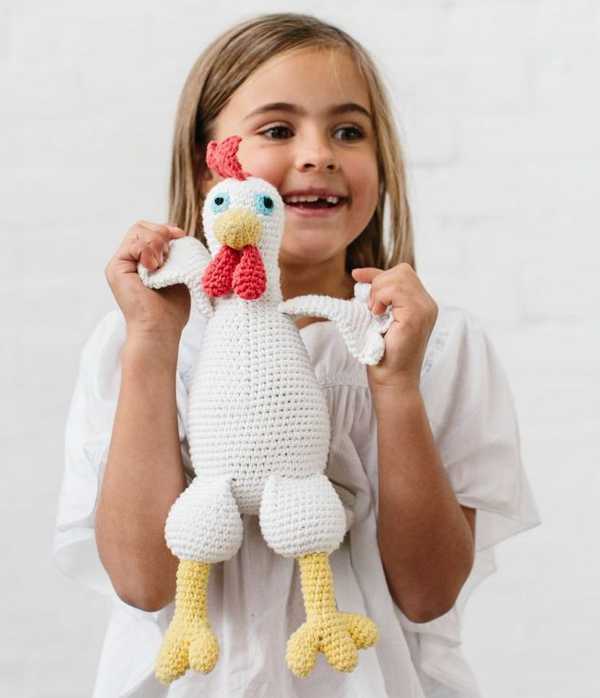 La De Dah Kids are known for their amazing knitted toys and it’s fair to say we all went a little knit crazy when we showcased their new line up for toys and nursery decor. 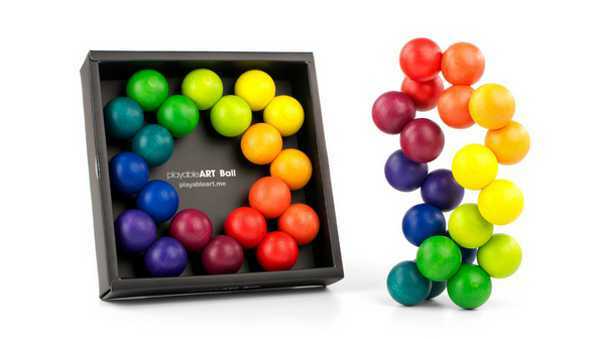 One for both children and for adults that can’t resist the kids’ toys, PlayableART Ball has irresistible appeal making it the perfect addition to your coffee table. Interconnecting coloured beech balls demand not to be ignored! 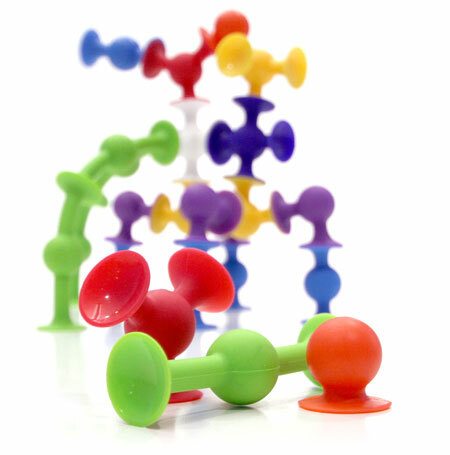 The final contender for our top Toy category posts for 2013 is the intriguing Squigz toy with suction caps aplenty as they’re designed to stick to each other and a myriad of surfaces in the name of traditional building fun!